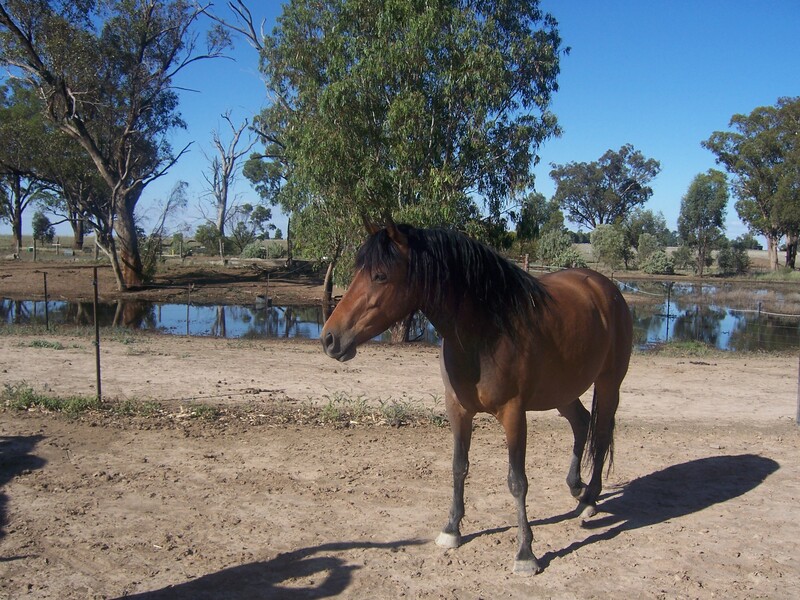 Dylanglen Buffy (Buffy) will stay at Dylanglen Stud as a main brood-mare for Part-Bred Connemara’s until she retires. Buffy is dear to us because her sire is Glenormiston Rossmore. John Adams was particularly fond of Rossmore and his passing left a big hole in our Stud at the time. 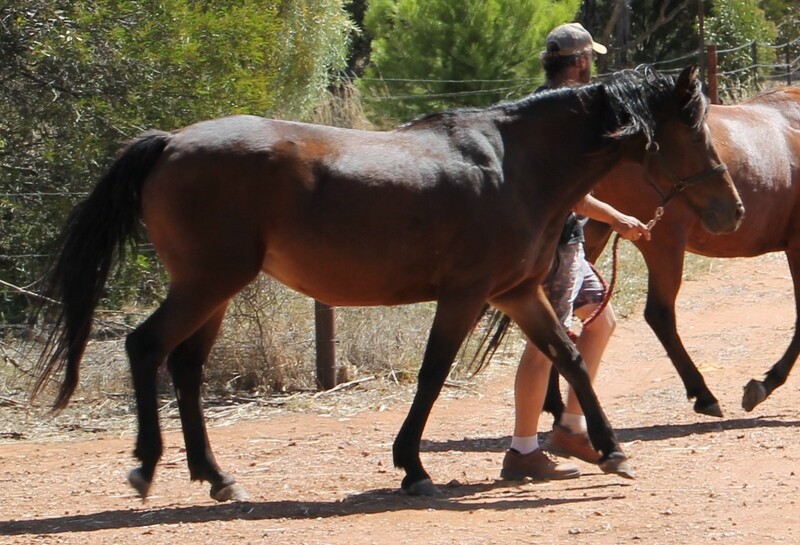 Buffy has that classic confident warmblood temperament we all love. The photo above was taken during March 2015 by Michaela Adams.